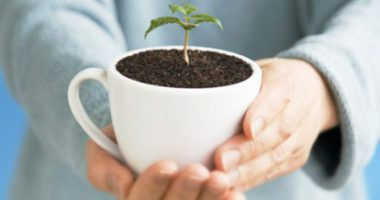 need another reason to love our morning cup of joe, but we have one anyway- new research shows that 200 milligrams of caffeine (approximately the amount found in a large cup) may actually improve our complex memory. 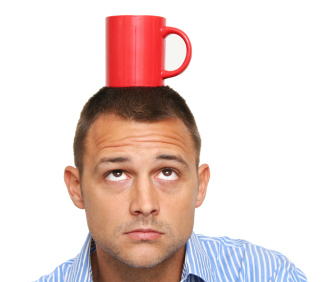 In a recent study by Johns Hopkins University, researchers found that caffeine can provide a memory boost. 160 participants were asked to look at a series of pictures, followed by ingesting either a placebo tablet, or one containing 200 milligrams of caffeine. The next day, the research participants were asked to look at another series of pictures that varied slightly from the images they were shown the day before. 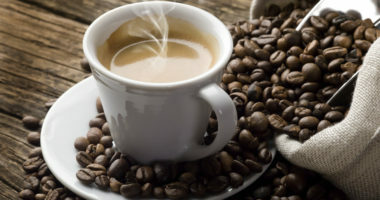 The participants who ingested the caffeine were more likely to be able to identify the differences between both sets of pictures which “reflects a deep level of memory discrimination” according to the study’s lead author, Michael Yassa. The study also included manipulation of the dosage of caffeine, which varied from 100-300 milligrams. The 100 milligram caffeine dose did little to improve the memory of the participants, and the 300 milligram dose did little more to improve the memory than the 200 milligram dose. So, if you have a big test or presentation coming up, sipping a cup of coffee or two may actually give you an advantage. However, it is important to remember that caffeine is a stimulant, which means that too much of it can cause unwanted side effects, such as jitters and headaches, so make sure you are paying attention to your intake! Paradise Tea still offered at Coffee Wholesale in larger filter packs!